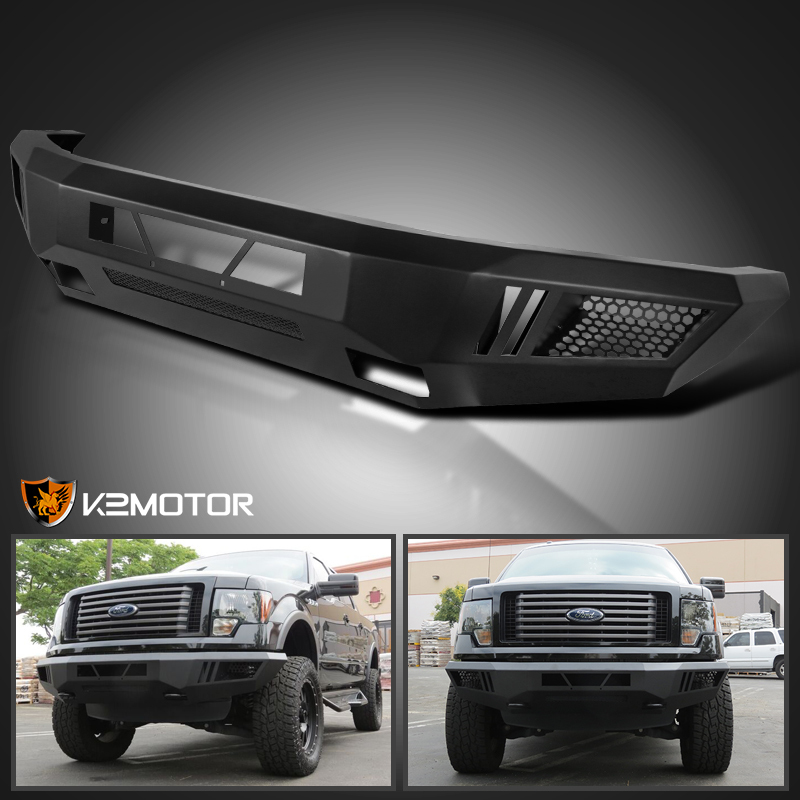 Take advantage of offered discounts and enjoy your top quality 2009-2014 Ford F150 Black Steel Front Bumper Guards! 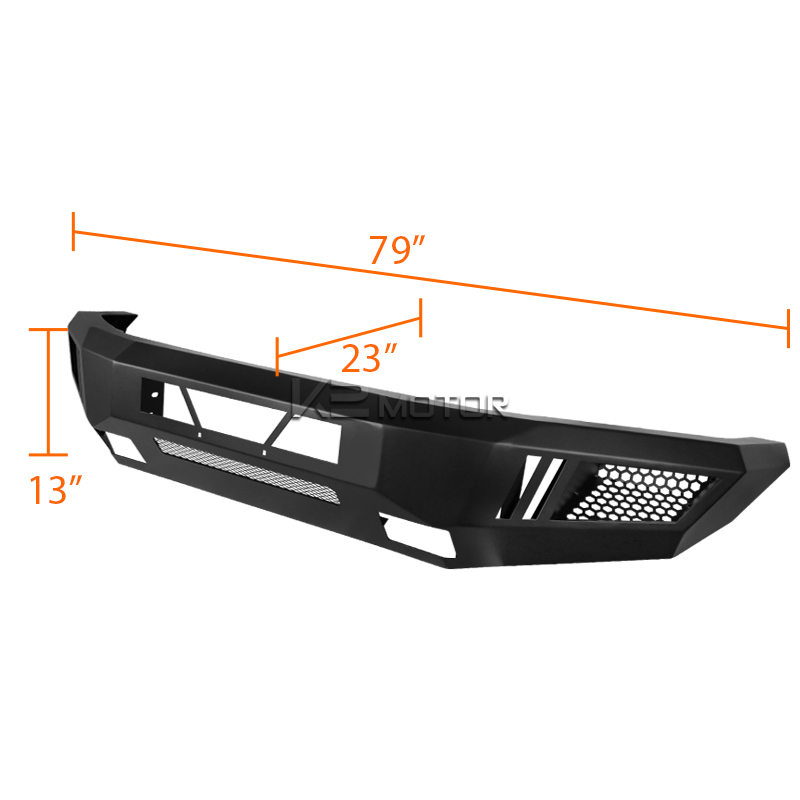 Brand New 2009-2014 Ford F150 Black Steel Front Bumper Guards. 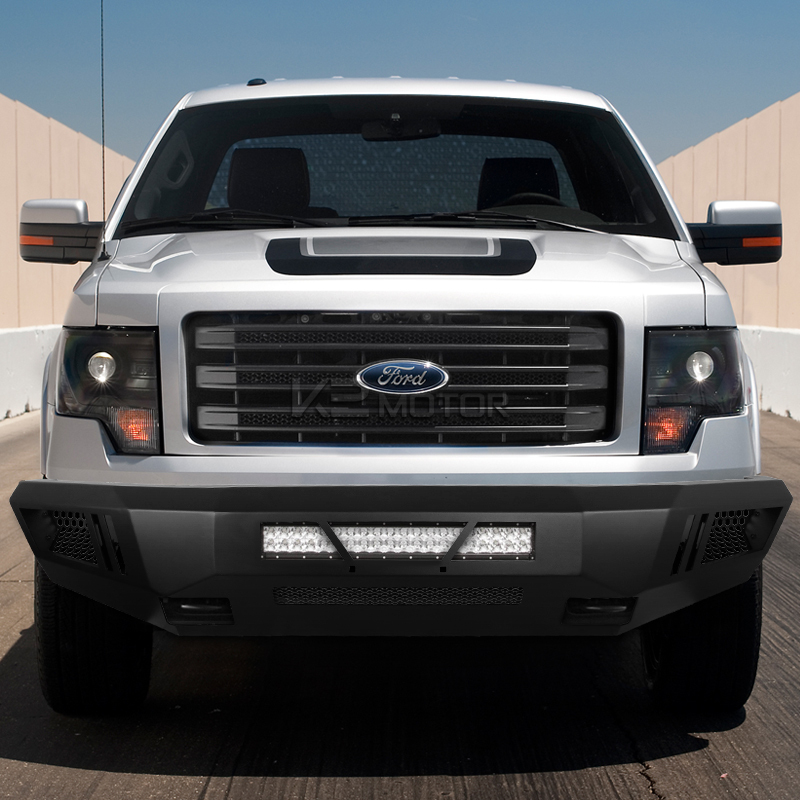 Our high quality heavy duty steel front bumper for the your Ford will add extra protection to the front end of your vehicle. 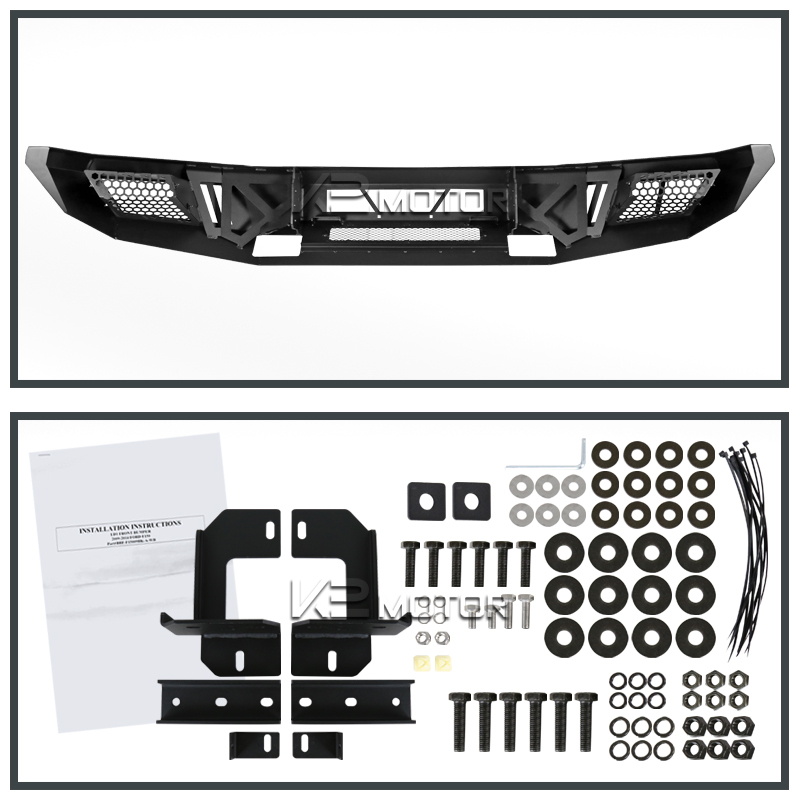 Not only does the front bumper give you a more aggressive look, it will also protect the undercarriage of your vehicle from extreme dips and bumps with its skid plate. 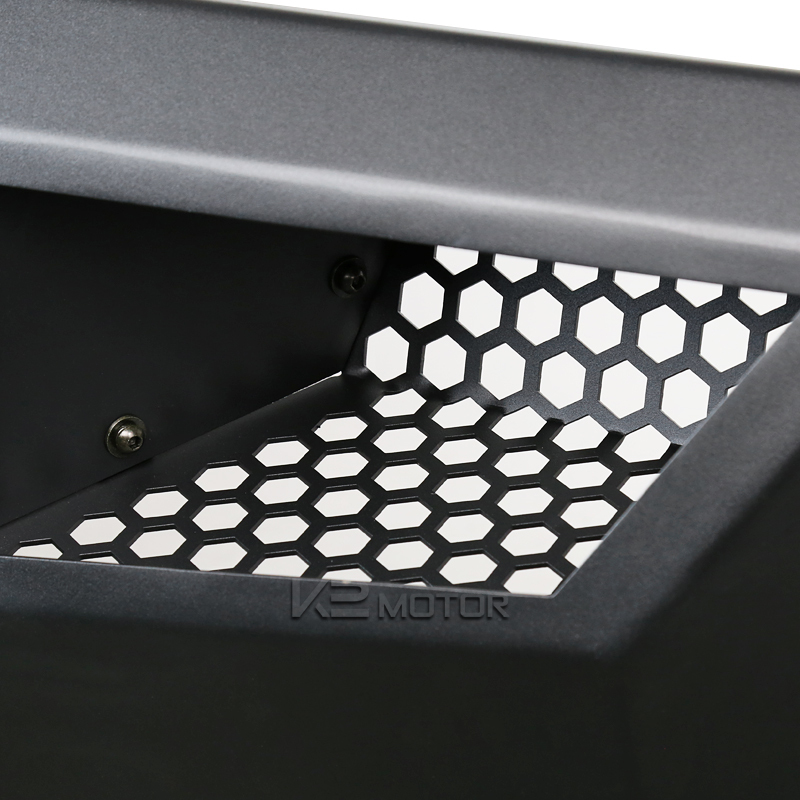 The guard sits flush with the front end providing maximum ground clearance. 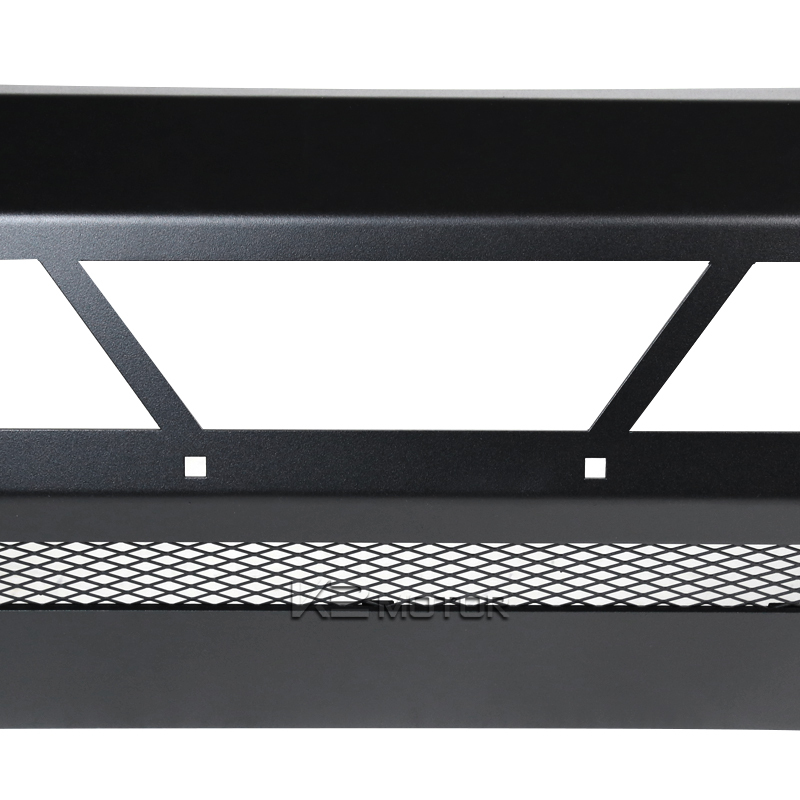 The guard is light but the one piece design makes the guard strong and the black finish provides a stylish. 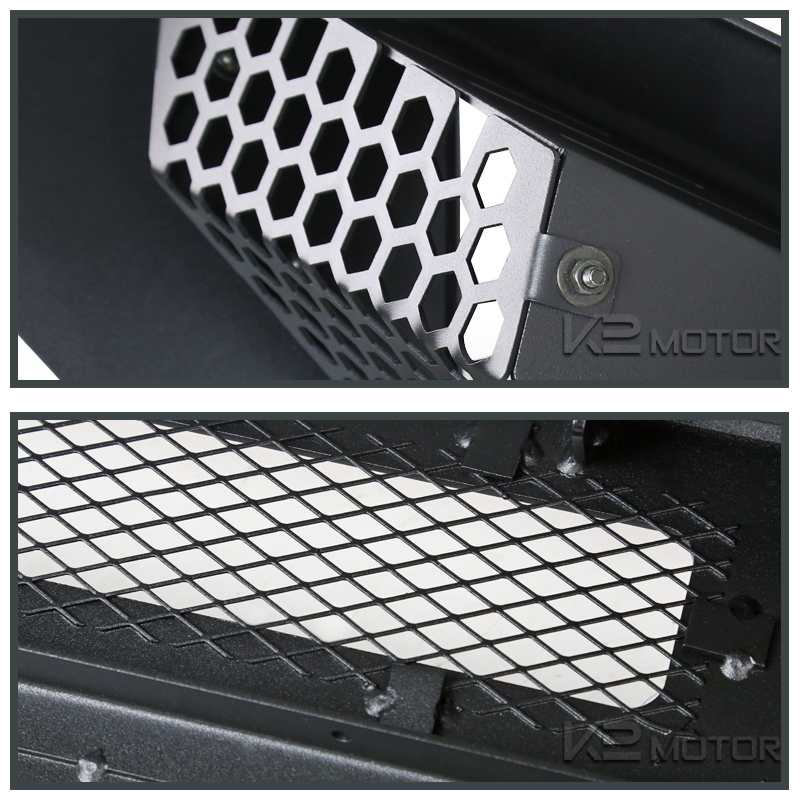 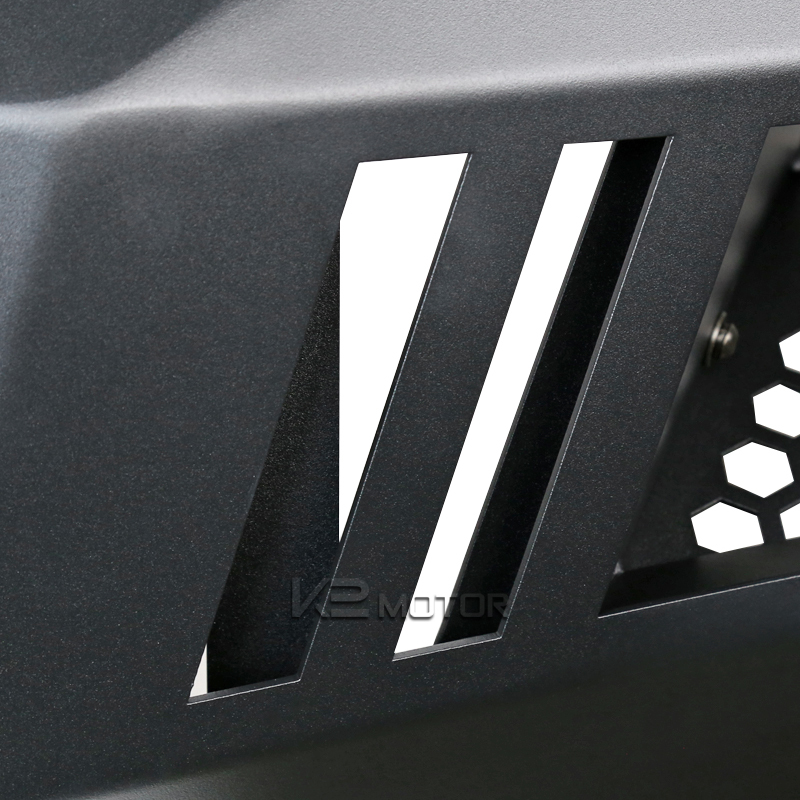 All mounting brackets and screws are included.